Offering high quality, low cost mental health services to those in need. With offices located in Laguna Hills and Tustin, our services are available to all communities in Orange County. (Night and weekend hours also available). For more information or to make an appointment, please contact us or call (949) 303-9016. 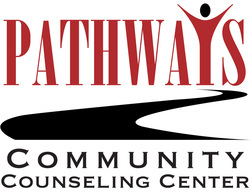 "California Youth Services' and Pathways Community Counseling Centers' mission is to provide a variety of programs and services to include education, prevention, intervention, assessment, and counseling that assist and support adolescents, individuals, couples, and families to address life's challenges specializing in issues related to substance abuse, delinquent behavior, mental health struggles, and families in crisis."